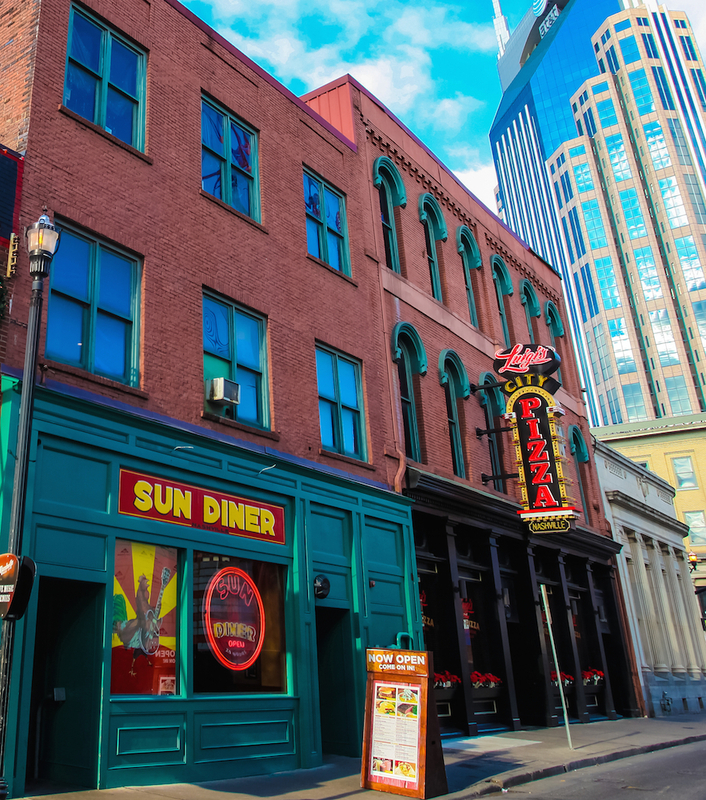 WELCOME TO NASHVILLE’S FAVORITE DINER! 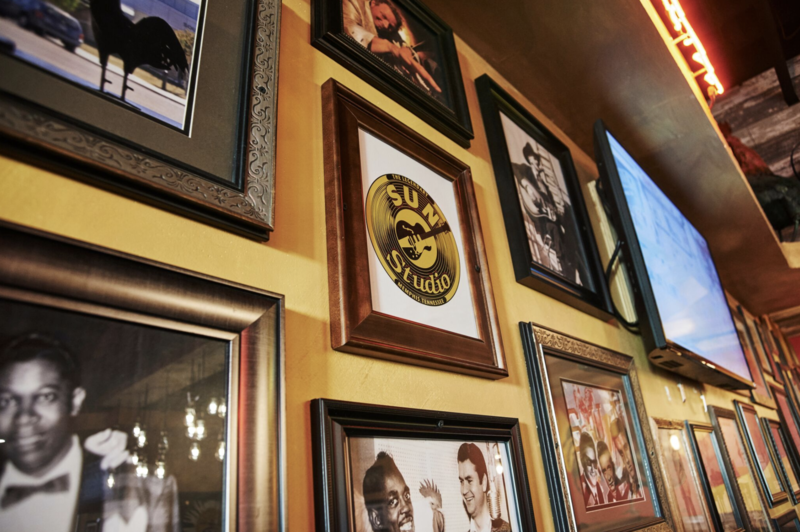 Our specially designed menu compliments the unique interior that celebrates Sun Records’ legendary artists we have recognized for decades. 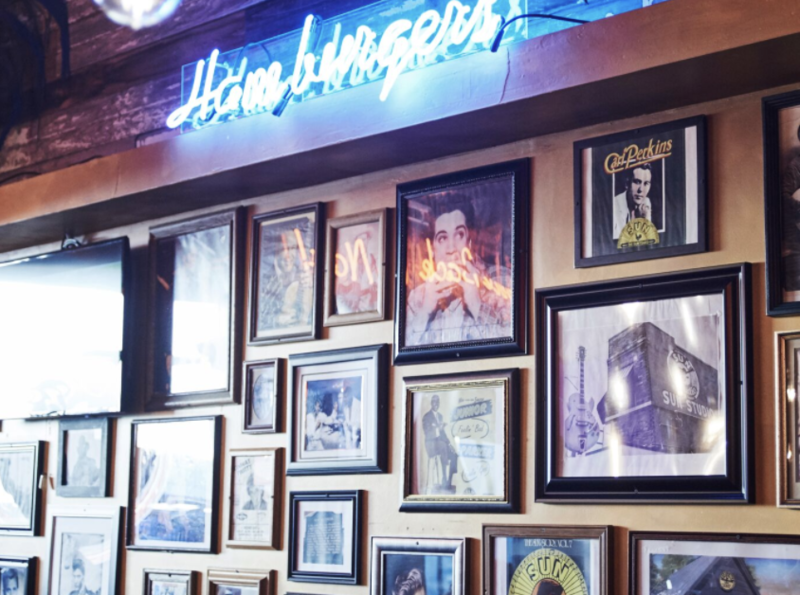 Start with ‘Johnny B Good Flatbread’ or ‘Love Me Tenders’ or try one of the Classics, such as the ‘Million Dollar Quartet,’ your taste buds will not be disappointed! 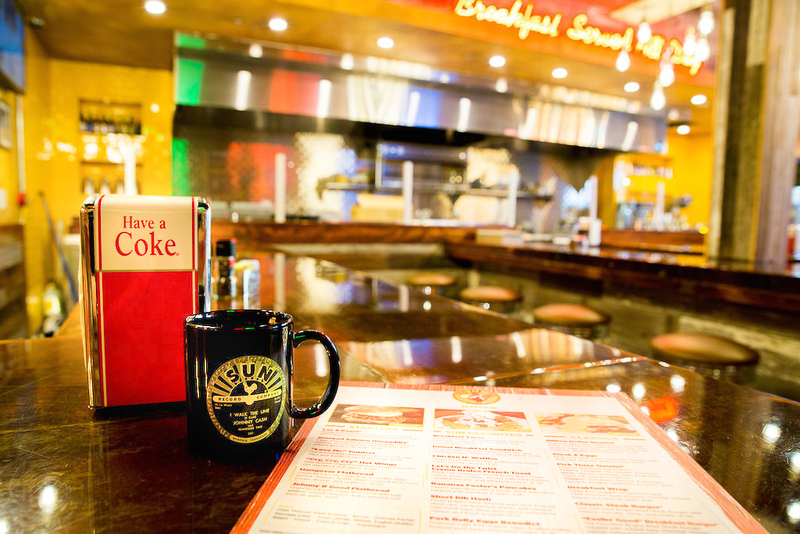 You feel like you time traveled back to a ’50s diner. 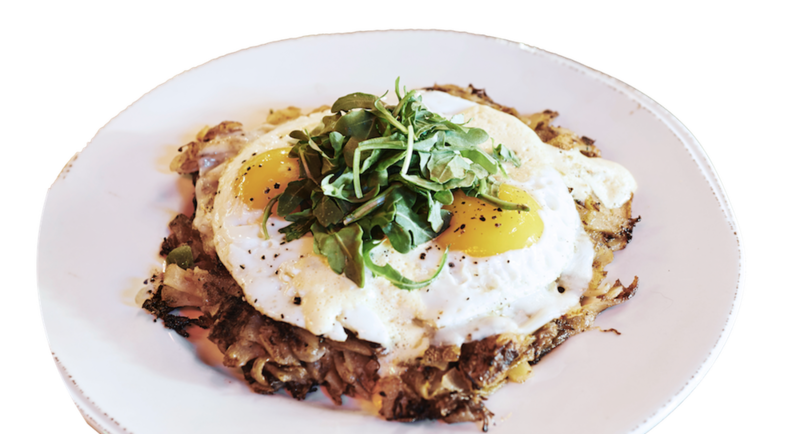 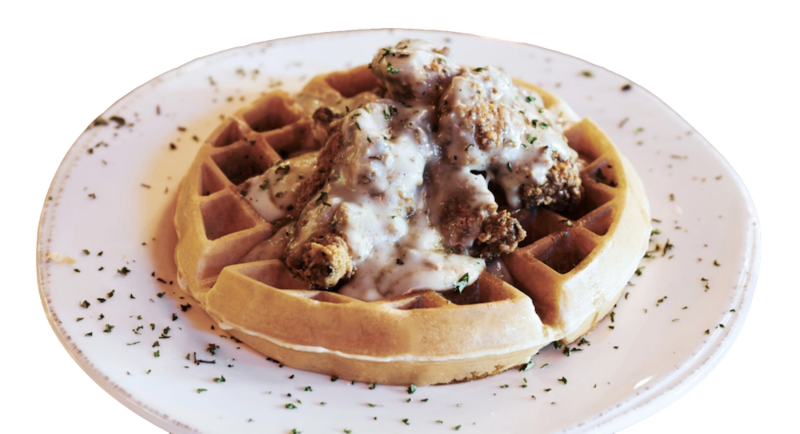 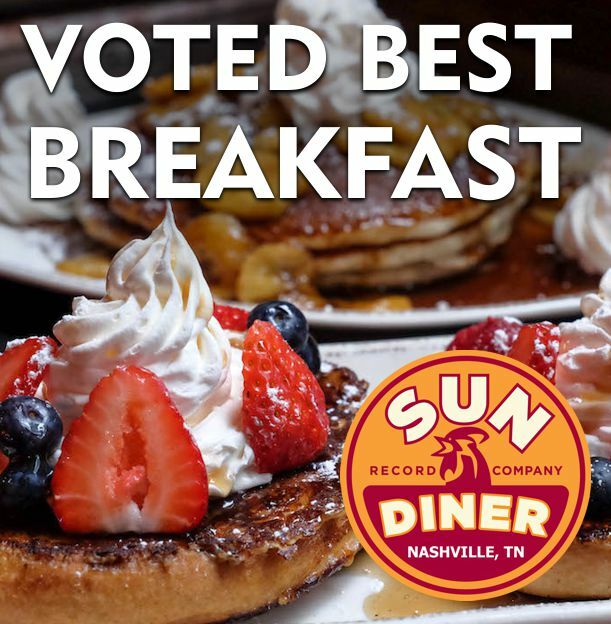 Located in the Heart of Music City beside the Johnny Cash Museum, Sun Diner offers southern hospitality and gourmet cuisine day and night. 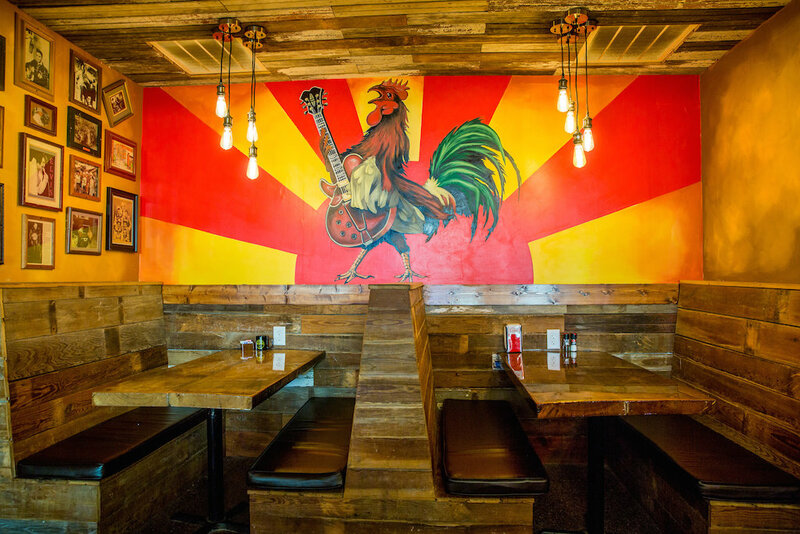 Our specially designed menu compliments the unique interior that celebrates Sun Records’ legendary artists we have recognized for decades. 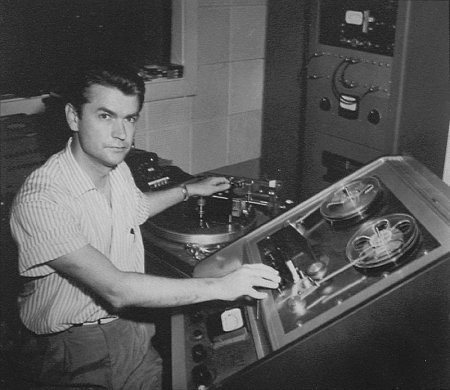 The Sun Records sound was a fusion of rock & roll and country music (or hillbilly, as it was called in the 50’s) that was labeled rockabilly. 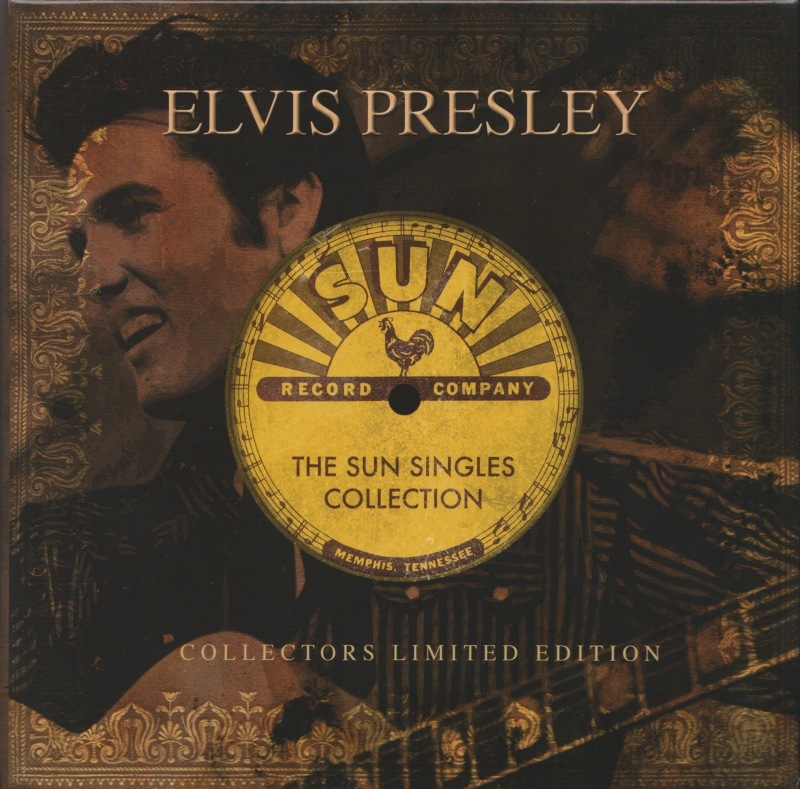 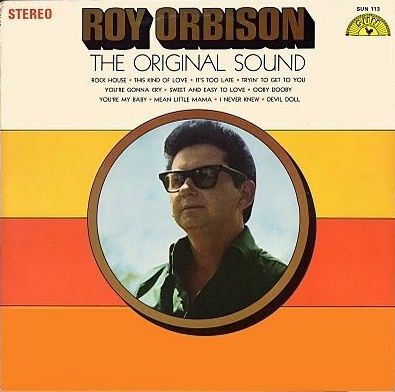 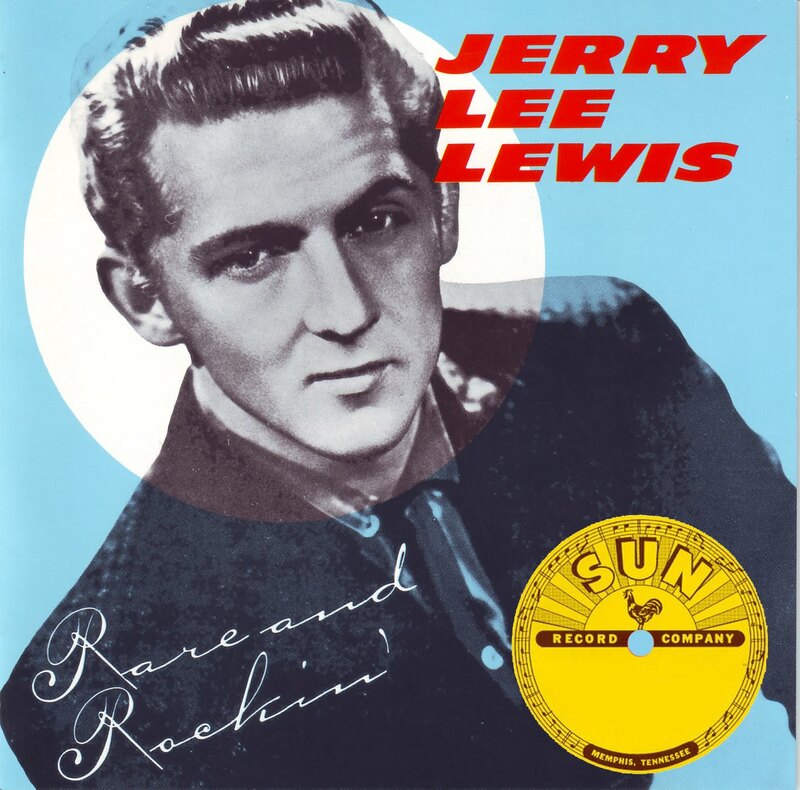 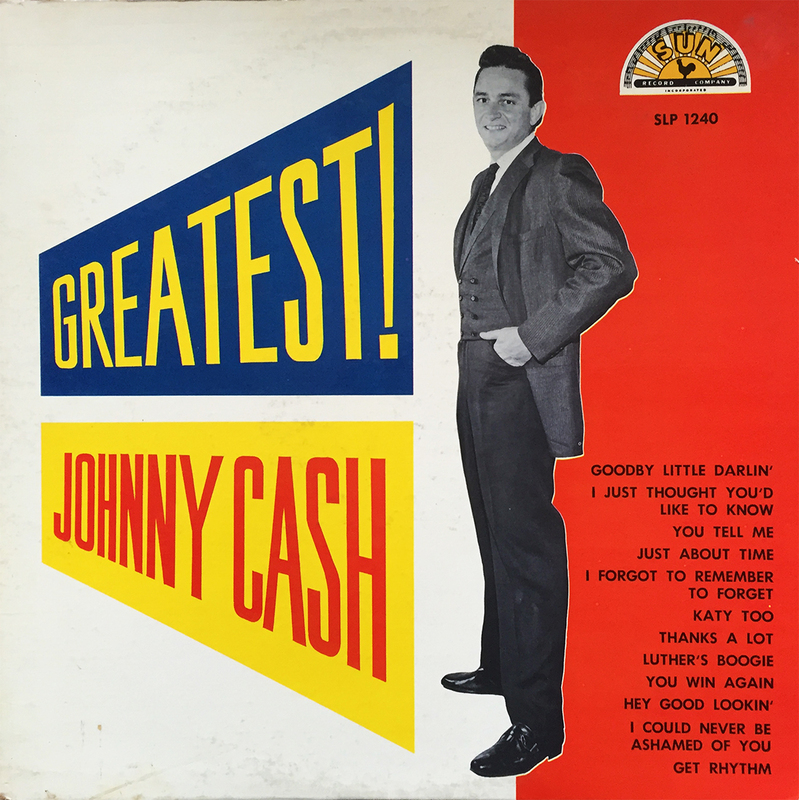 The Sun sound was exemplified by early Sun recordings made by Elvis Presley, Carl Perkins, Jerry Lee Lewis, Johnny Cash and Roy Orbison. 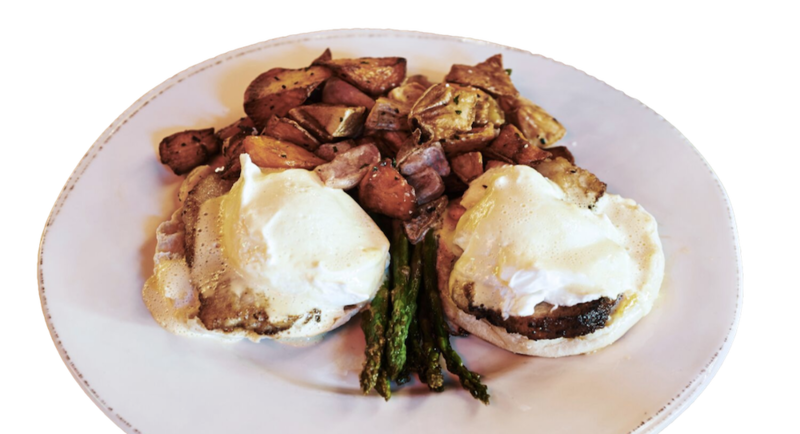 Southern hospitality, delicious gourmet cuisine and warm coffee served day and night. 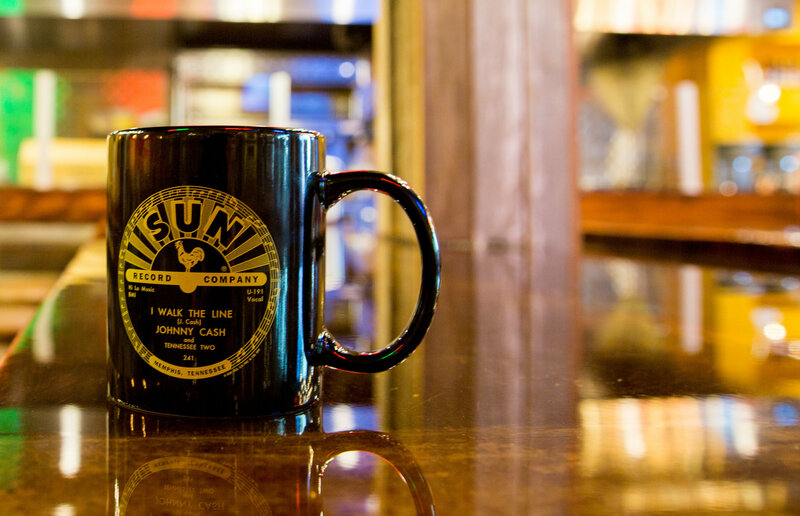 Take a look at the unique interior that celebrates Sun Records’ legendary artists that the world has recognized for decades. 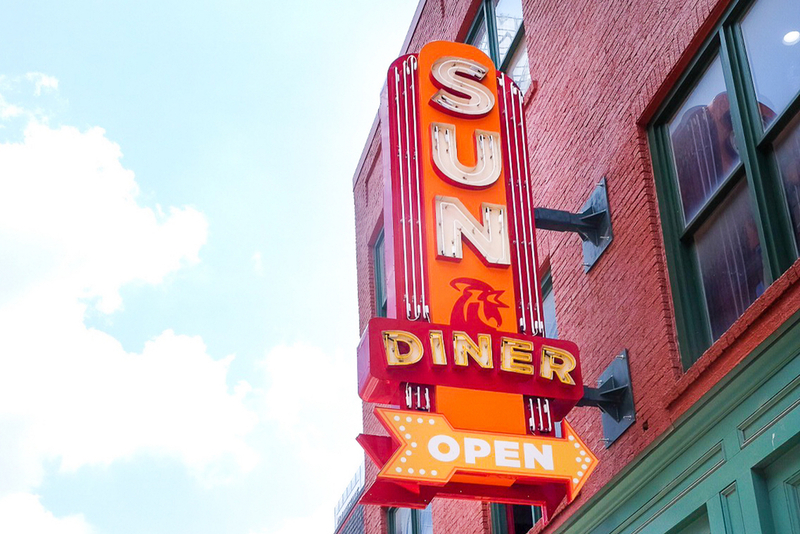 RECEIVE EXCLUSIVE OFFERS, DOSES OF SUN RECORDS HISTORY AND UP-CLOSE SHOTS OF OUR DELICIOUS, TOP-RATED FOOD!